Happy Monday everyone! It is so tough to wake up after a break!!! Now we have our sights set on summer though - and it can't come soon enough. That little taste we got last week is all the motivation we need. 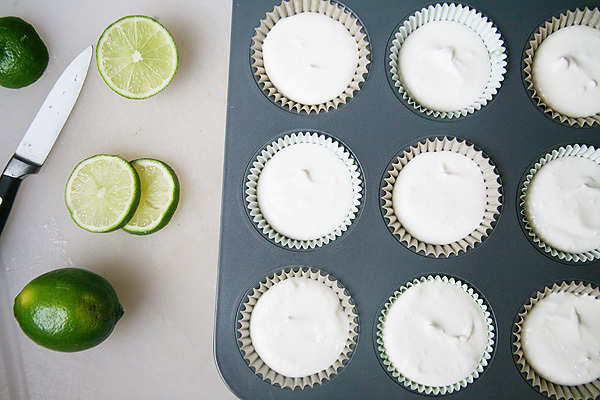 Until then, the tastes of summer will just have to hold us over. 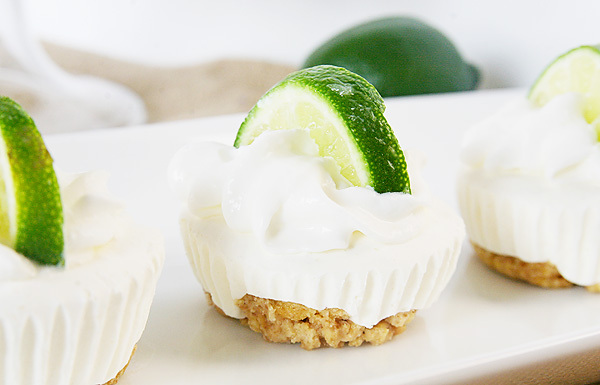 What is it about key lime pie that just screams summer? 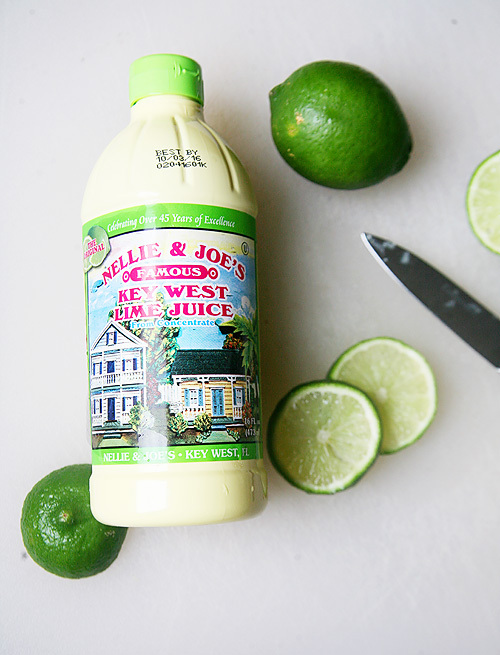 And since a few of the main ingredients are also the main ingredients in one of our favorite cocktails - hello Moscow Mule! 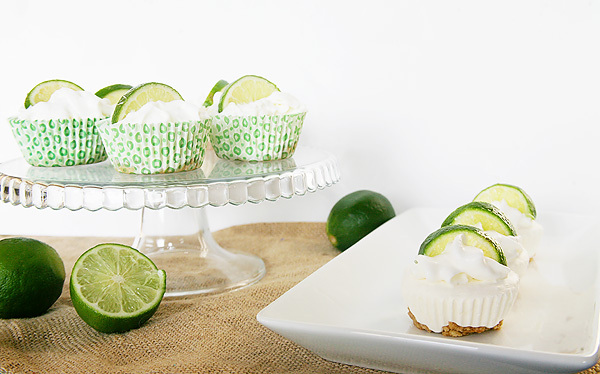 - whipping up these No Bake Key Lime Pie Cupcakes was super easy. 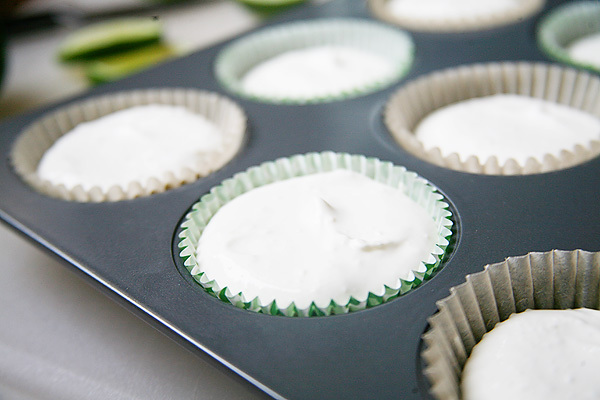 ...and just popping into the freezer for a few hours they were done! 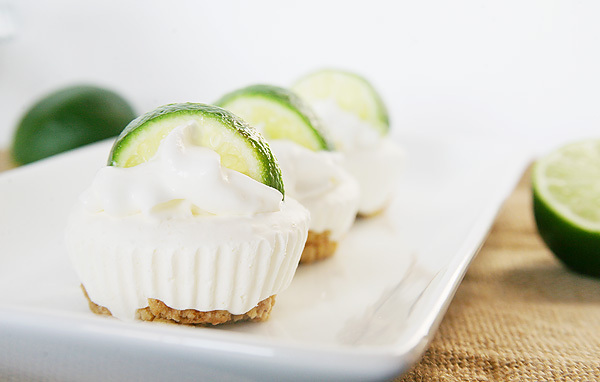 If you are interested in a little taste of summer yourself, find the full details and recipe over on the Savvy Sassy Moms website. Recipe details can be found HERE. I will definitely have to try these out. 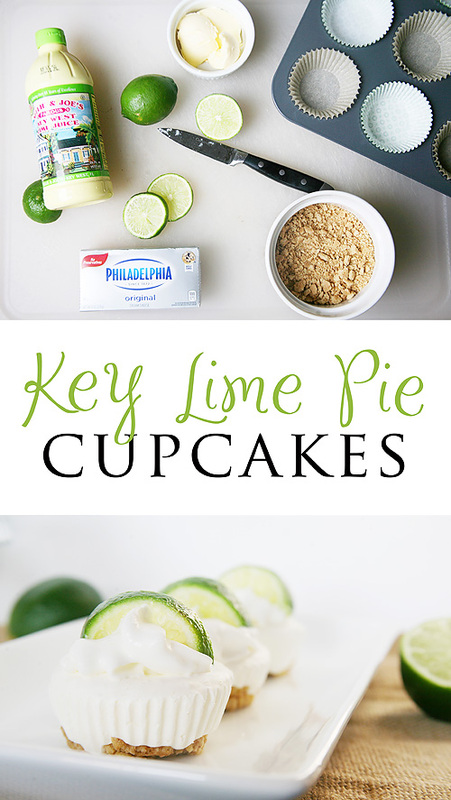 My hubs loves Key lime!